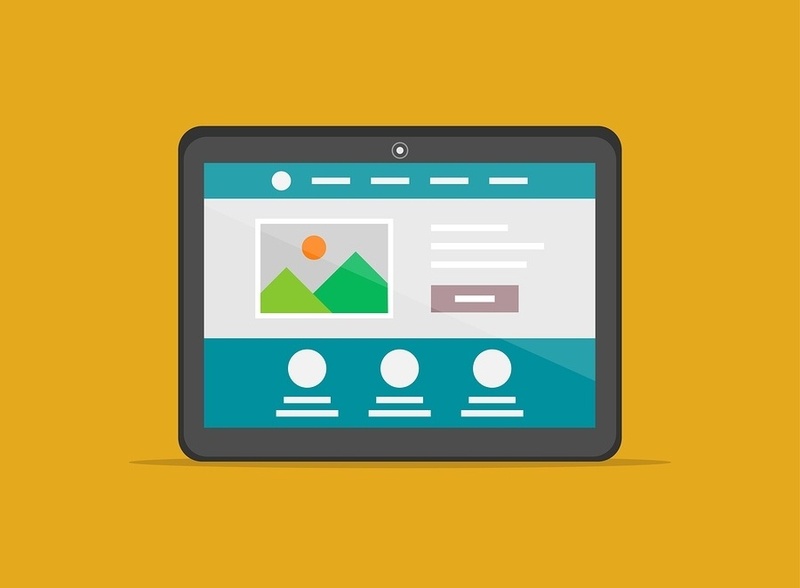 To truly be functional, your website should answer five fundamental questions. Because of this, your website must appeal to a wide audience and must contain information about you, your company and your offerings. In other words, it’s full of options and distractions. However, if you are trying to lead a visitor or lead to a specific spot based off of a marketing campaign or promotion, having all these answers in front of them can be distracting and ultimately detrimential to your close rate. Although your website must have multiple sources of information, your visitors are not always trying to wade through all this information to get to the specific solution they are looking for. If your Inbound Marketing strategy is designed correctly, you will have determined the problems your ideal customer is having through a buyer persona. You can then design marketing campaigns to ask and solve exactly one problem/question for your visitor per campaign. When your ideal customers visit your specific marketing campaigns, you should to send them to a page that eliminates any distractions and keeps the visitor focused on the problem they are trying to solve. This is where a landing page comes into play. If you create a specific page for each marketing campaign, you direct your visitors and leads to the exact information you promised them in your advertisement or promotion. This allows them to avoid searching through your entire website to find the information they are looking for and increases the chance of closing them as a customer. While a website may have links to other pages, your landing page should have no navigation links and should give the visitor only one option to move further down your sales funnel: convert. Your website communicates your unique selling proposition, which is a general statement about the value your company brings to the table. It does not answer the SPECIFIC pain point that your paid advertisement is addressing. A well-designed dedicated landing page solves the issue that was presented in your ad. By using the right images, copy, storytelling and emotion, your dedicated landing page needs to explain why you are uniquely positioned to solve that problem and why it makes sense to take the next step with your company and give you a call. It doesn’t matter if it is a text ad with Google Adwords or an image with Facebook; you only have so much real estate to capture someone's attention and get them to click on your ad. Well-crafted ads target one pain point of the audience. And if you are pointing your ad to your website, you are doing it wrong. You are spending money and paying Google or Facebook to run your ad. If you point your ad to your home page, you might be driving qualified traffic to your site, but you are probably not getting as many qualified leads as you expected. A dedicated landing page is a must if you want to get a solid ROI on your advertising spend. Your website, if designed correctly, should not be the place you direct visitors and leads after they have viewed an advertisement. This is because there is too much information available on your website, which will lead to visitors getting frustrated that they have to search for the answers promised to them in the advertisment. Instead, they should be sent to a landing page where they will have the exact answer they are seraching for right in front of them. This will encourage them to progress further through their buyer's journey, which will allow you to gain a new lead and hopefully, a new customer. *Originally published February 2017. Information has been updated January 2018. 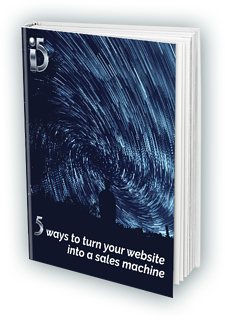 Are you interested in generating more leads from your website?